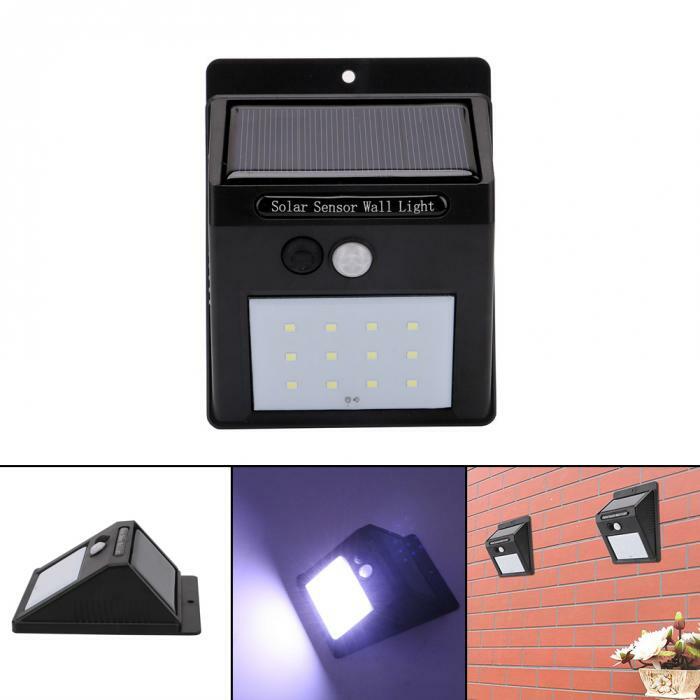 Illuminate your home’s exterior with this WaterProof Solar Motion-Activated Outdoor LED Light. it's the perfect lighting solution for garage doors, stairways, patios and pathways! With a built-in solar panel, it charges automatically and never needs new batteries. Plus, there is no complicated wiring to worry about. In fact, you can mount this compact yet ultra-bright light in just seconds & without tools! 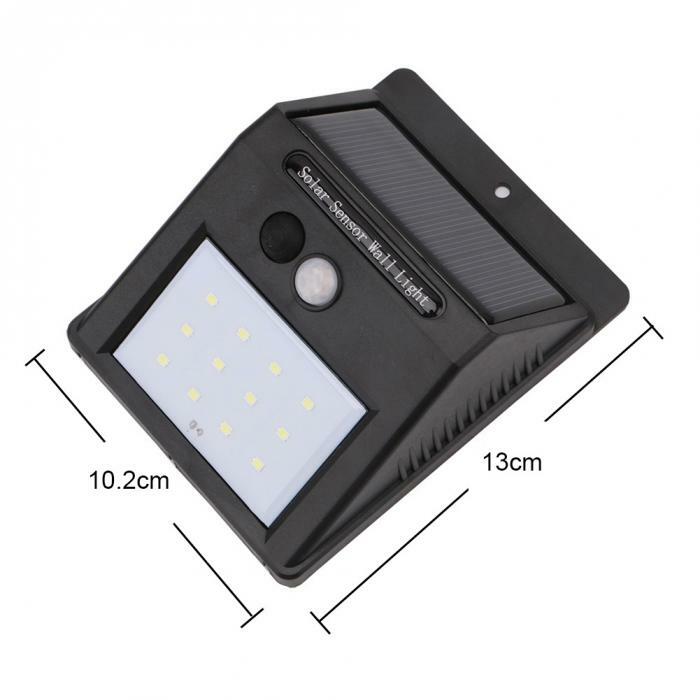 You can use it almost anywhere on your property to deter intruders and illuminate dark areas. The motion sensor detects movement up to 10 -15 feet away and automatically illuminates whenever someone approaches! when no motion is detected , the unit will switch to "dim-light" mode to conserve power. The Light Can be installed using a single screw through the screw-hole at the top of the device, the rectangular flat area on the back of the unit can also be used to mount the light using any type of double sided adhesive tape. Easy Installation: just mount it on the wall with the included screw or use adhesive tape on the backside.